You’re going to be hearing a lot about the eight films nominated this year for the Academy Award for best picture. Luckily, you don’t have to drive to your local multiplex to see all of the nominees, as some are already available to stream on your iPhone/iPod touch, iPad, or Apple TV. 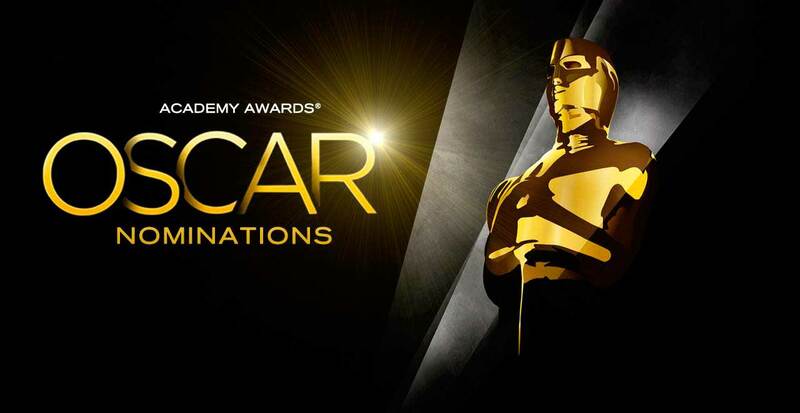 Neil Patrick Harris will host the 87th annual Academy Awards, which airs Feb. 22 at 7 p.m. EST on ABC. 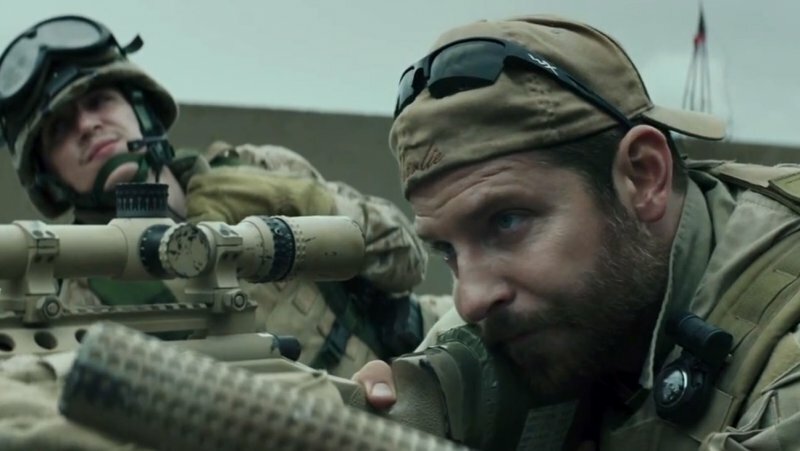 Based on Chris Kyle’s autobiography, “American Sniper: The Autobiography of the Most Lethal Sniper in U.S. Military History,” this film enters wide release in the United States on Friday, Jan. 16. The film stars best actor nominee Bradley Cooper. Past winner Clint Eastwood is up for the best director award. “American Snipper” will remain in theaters throughout the awards season. It is available for preorder on iTunes. 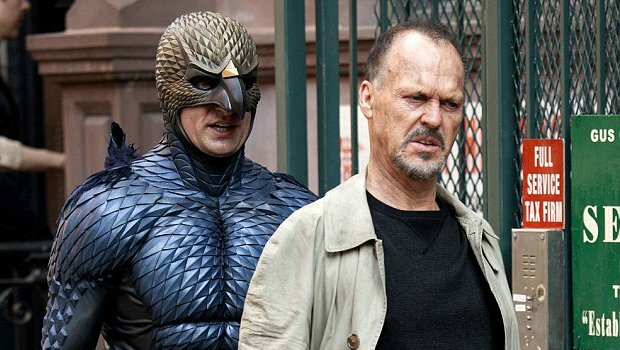 Officially called “Birdman or (The Unexpected Virtue of Ignorance),” this black comedy stars best actor nominee Michael Keaton, Zach Galifianakis, Edward Norton, Naomi Watts, and best supporting actress nominee Emma Stone. Alejandro Gonzalez Inarritu received a nomination for best director. This coming-of-age drama was filmed over 12 years with the same actors. The result is a heartfelt story that will make you smile and reminisce about your own life journey and those of your children. 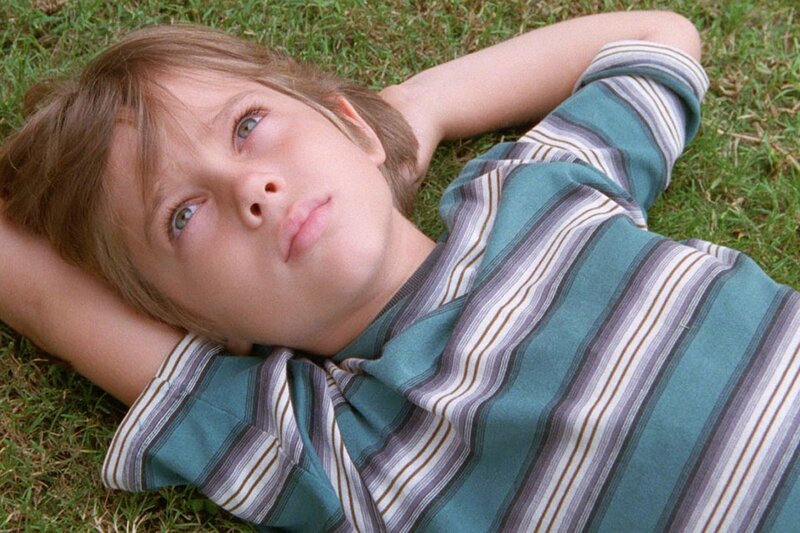 “Boyhood” stars Ellar Coltrane in the title role, best supporting actor nominee Ethan Hawke, and best supporting actress nominee Patricia Arquette. Richard Linklater received an Oscar nomination for best director. This hilarious comedy stars Ralph Fiennes, Bill Murray, Edward Norton, among many others. 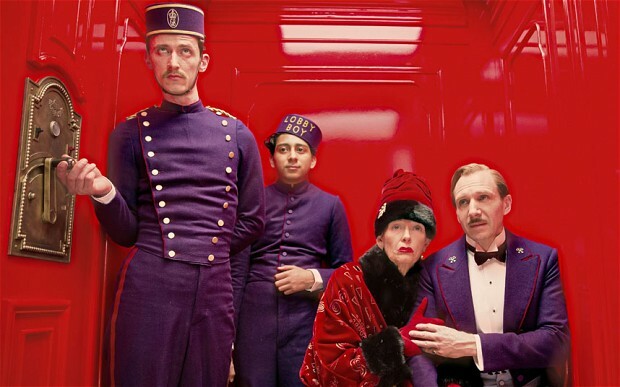 Wes Anderson is a best director nominee. 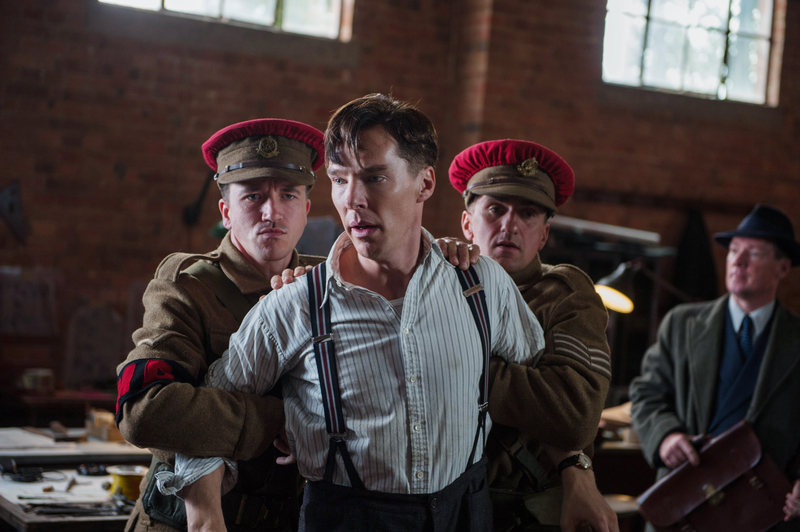 Best actor nominee Benedict Cumberbatch stars in this historical thriller about British computer scientist Alan Turing. It also stars best supporting actress nominee Keira Knightley. Morten Tyldum has been nominated for best director. 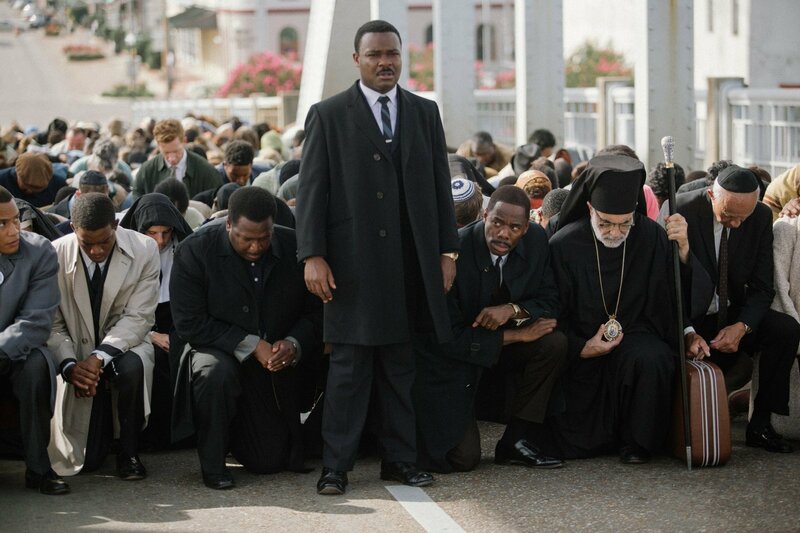 Produced by Oprah Winfrey, “Selma” chronicles a tumultuous three-month period during the civil rights era. 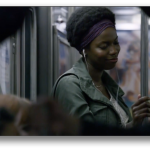 The film stars David Oyelowo as Martin Luther King, Jr. 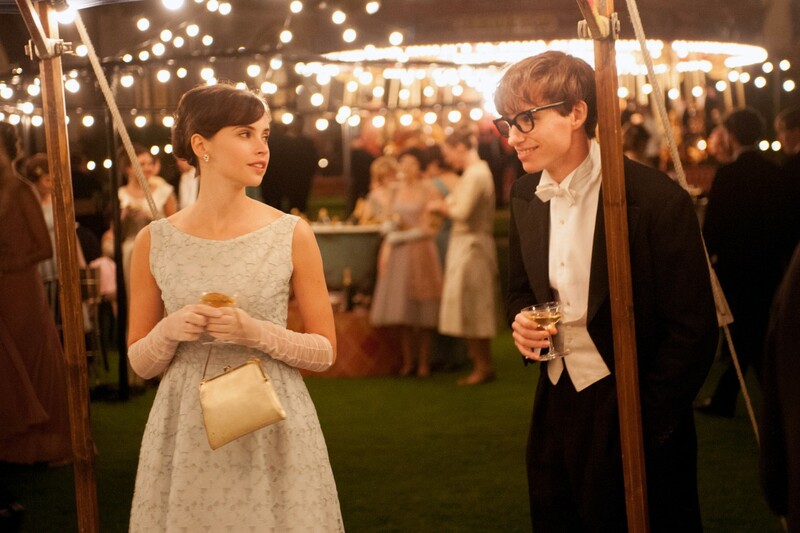 This film features best actor nominee Eddie Redmayne as Stephen Hawking, and best actress nominee Felicity Jones as his former wife, Jane Wilde. 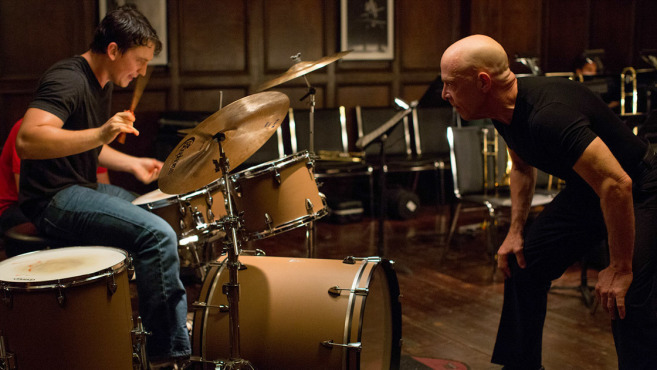 This sleeper hit stars best supporting actor nominee J.K. Simmons as a conservatory jazz musician who teaches a young drummer what it takes to succeed. “Whiplash” is available for preorder on iTunes for $17.99. 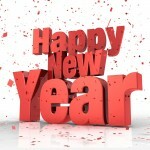 It will be released in theaters on Friday, Jan. 16.